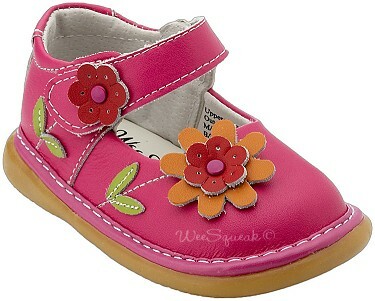 Hot Pink Girl Shoe with orange daisies! So cute shoes! !